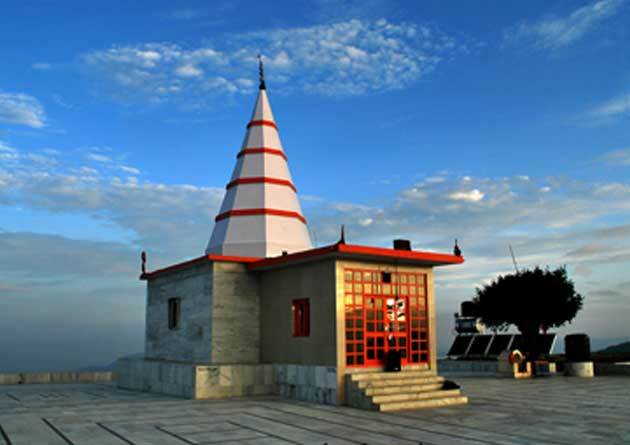 Chail is a little village perched on one of the Shivalik hills, overlooking the magnificent panorama for centuries. The primary changes in its importance began with a short story from the British era. Lord Kitchener, then commander-in-chief of army banished the legendary King Bhupinder Singh, Maharaja of Patiala from Shimla, for meddling with his daughter. The King carrying his injured pride decided to establish his own capital from whence he could look down upon the British Indian Capital - Shimla. 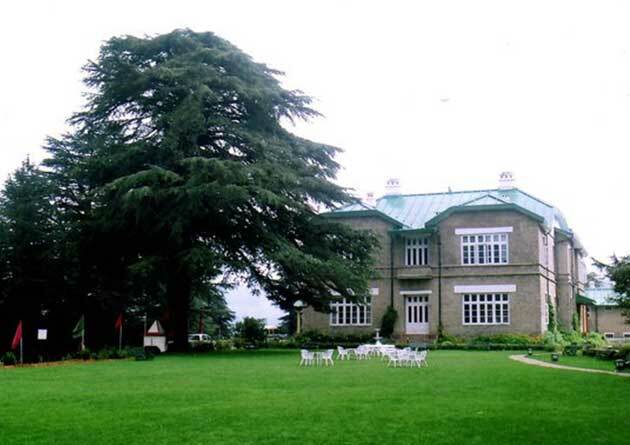 The present-day Chail is much more developed and is spawned over many surrounding hills. The major constructions are on three hills, namely Rajgarh Hill, Pandav Hill and Siddha Tibba. The Siddha Tibba or hill is known for a temple of Siddha or enlightened sage - Baba Siddhanath. The other areas of Chail are mainly covered with reserved forests. The entire region is brimming with poetic beauties and fancy terrains. Snow blanketed mountains, feuding peaks, pleasant sun and so much to leave one wondering of the magic of nature. One lifetime is not enough to boast about the charms of Himalayas. As the snow bids farewell in the late spring, blossoms start emerging o tiny twigs of plums, apricots and cherries. The life is rekindled with the air of new season, chirping birds and dancing butterflies patrol the avenues. Blooming Red Rhododendron trees, Chir Pine, Baan broad-leaved trees and Deodar trees are a common sight in the spring. The Maharaja’s palace becomes the perfect vantage point to see sloping meadows. The extravagance of this legendary royal person was not limited to a single palace, he has also built many fishing and hunting lodges in some other pockets of the town, which are now open to public for a nominal amount of ticket. This astonishingly beautiful place is not far from Kalka, Chandigarh or Shimla. It takes a few hours drive from Delhi to reach Chail. Kali ka Tibba is the hilltop from where the adjoining hills are clearly visible. The temple on this hilltop faces Churdhar peak, which is covered in snow for many months in winter. Its cool breeze creates a draft of air that one can feel on this place. Kali Ka Tibba is at 2 kms drive from the market. Here one may find rare eagles and hawks soaring with the wind. 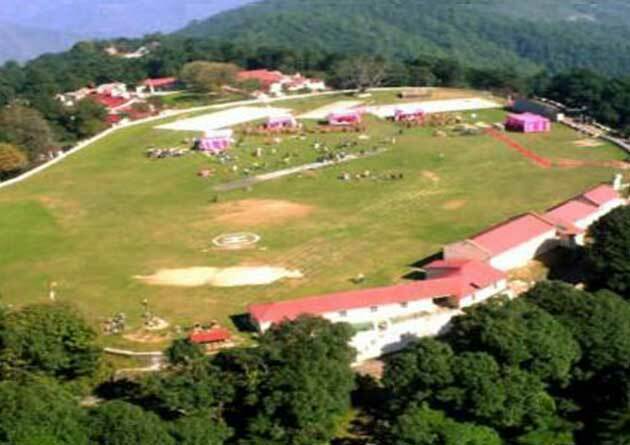 Built in 1893 by Maharaja Bhupinder Singh, Chail’s famous cricket ground is highest in the world, perched at an altitude of 8,018 ft. Now a part of Chail Military School, the ground is used for multiple sport activities such as cricket matches, baseball, basketball, football and polo matches. The spectators can enjoy both the sports and scenic views along with chilling breeze that flows around. It's not far from our Luxury Hotel, Ekant Resort and Hotel Ekant in Chail, Himachal Pradesh. Famously known as the Chail Palace, it once used to be the residence and summer capital of Maharaja Patiala in the early twentieth century. It has a beautiful period architecture. Most of the interior is designed with polished wood and exterior is made of heavy stones. There are different suits for queen, king and other members of the royal household. There is also a beautiful lawn to walk around. The forests and gardens of Himachal Pradesh are home to some of the rare species of birds. The avifauna of higher reaches of Himalayas migrates down to Shimla, Solan and Chail during winters. During summers, the migratory birds from hot regions fly towards Chail to escape from the killing heat of the plains. 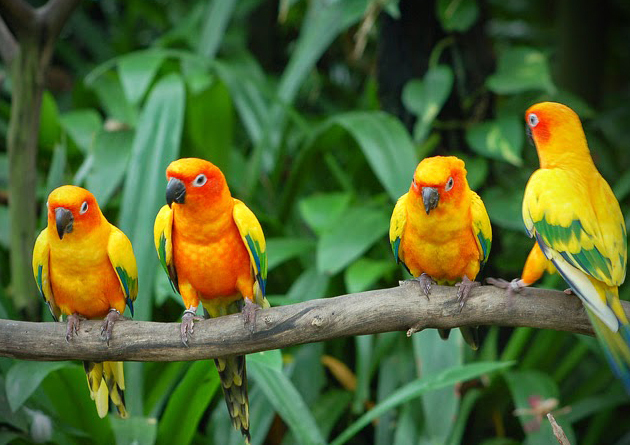 Due to this reason, a Bird Sanctuary is isolated for the conservation of these beautiful flightful creatures. Apart from the bird sanctuary, Hotel and Ekant Resort in Himachal Pradesh is also a good place for bird-watching.